For everything the Los Angeles Lakers endured this season, nothing was more jarring than Magic Johnson abruptly stepping down from his role as president of basketball operations. Johnson delivered the news during an impromptu press conference and without giving any notice. 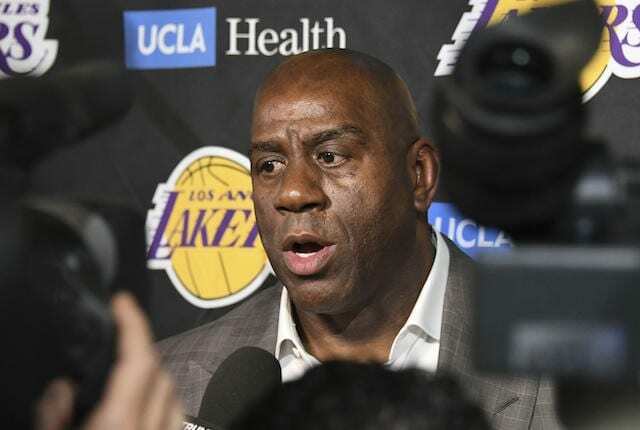 As his eyes began to well up, Johnson explained he could not have informed Lakers owner Jeanie Buss of his intentions in a private meeting because the emotions would’ve resulted in him being coaxed into remaining with the team. He spoke for 45 minutes, often with the joy and sparkle in his eyes that has synonymous with Johnson since his days at Michigan State. The Hall of Fame point guard is looking forward to again becoming an ambassador of the league and figurehead in the local community. 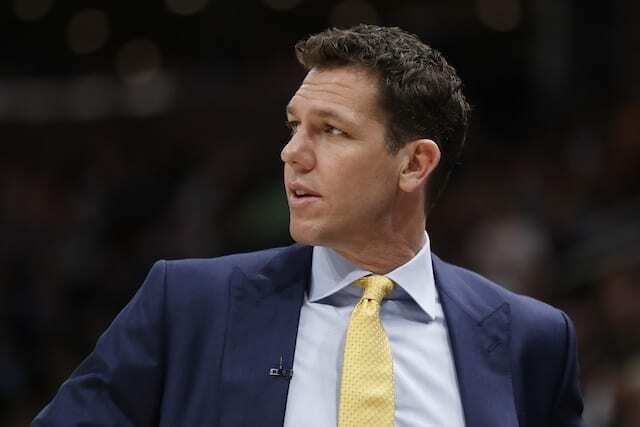 Johnson appeared affected by the forthcoming decision to fire Lakers head coach Luke Walton, which was expected to take place Wednesday morning. 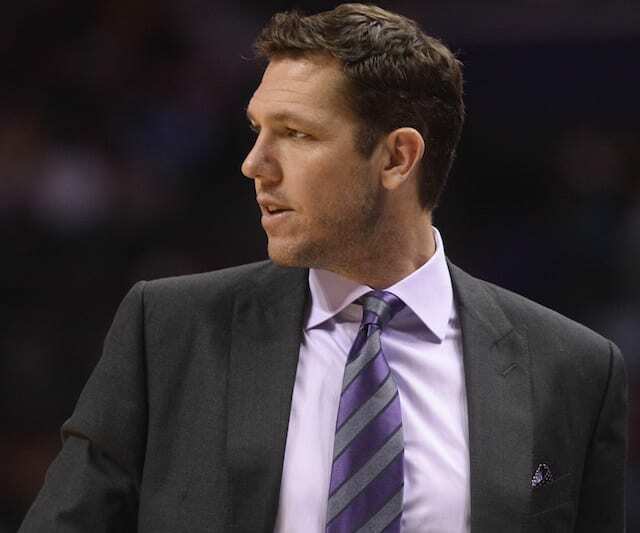 It’s been reported Johnson sought Buss’ approval to dismiss general manager Rob Pelinka as well. While Buss signed off on parting ways with Walton, she was said to be against relieving Pelinka of his duties. 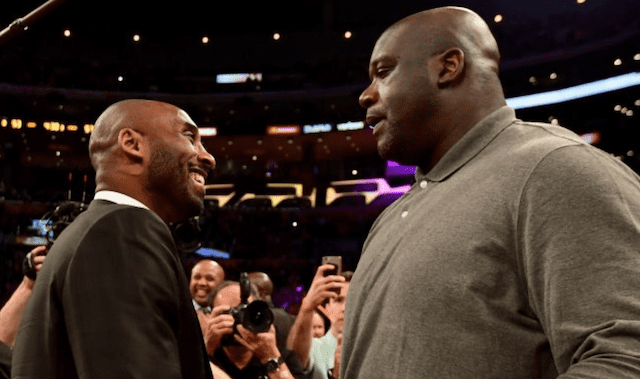 It can be reasoned friction may have existed between Johnson and Pelinka. 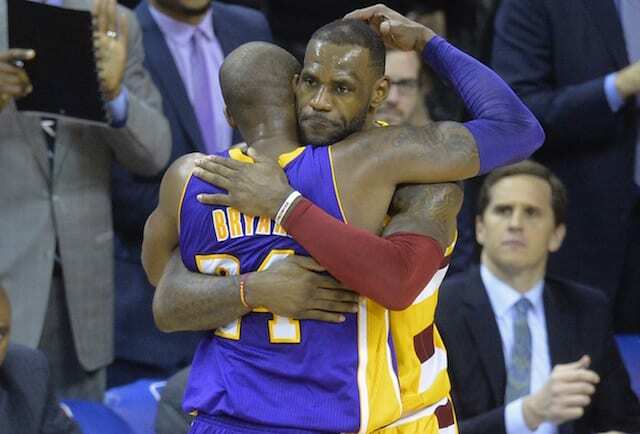 The two often spoke highly of their working relationship and that with Buss, and even with Johnson hinting at potential conflict, Johnson walked away content over what was accomplished.